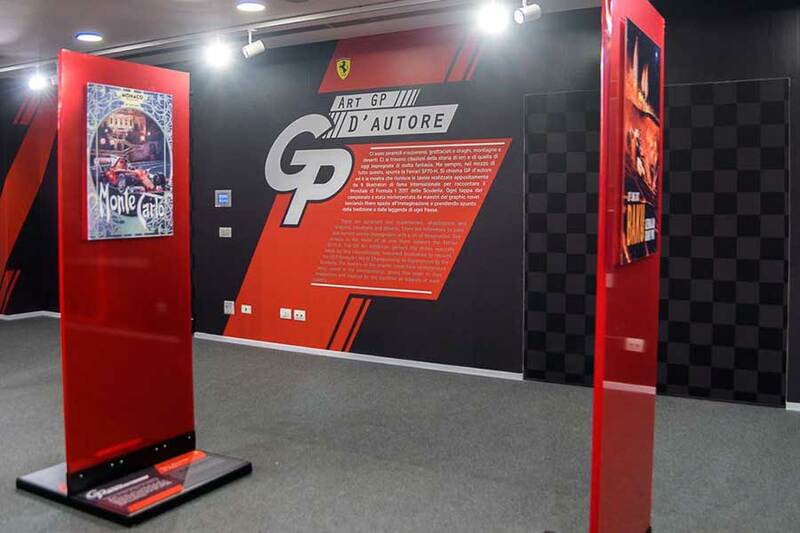 Internationally-renowned artists give their unique take on the world of Formula 1 in the “GP d’Autore’ exhibition has officially opened at the Ferrari Museum in Maranello. 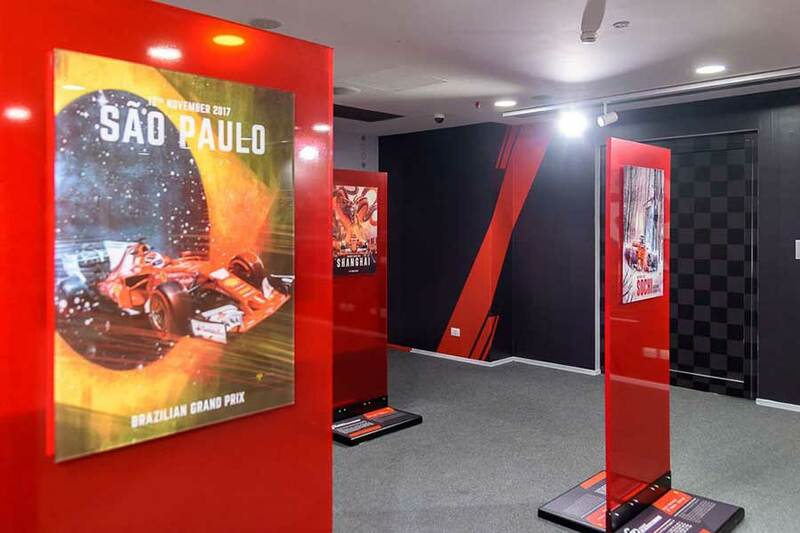 Twenty works by nine different graphic novel artists each tell the story of a different round of the 2017 F1 World Championship, taking their inspiration from the traditions and legends of the various host nations. The exploits of the Scuderia Ferrari’s SF70H single-seater are immortalized in works featuring pyramids and superheroes, skyscrapers and dragons, mountains and deserts that reference modern-day stories as well as those from history.